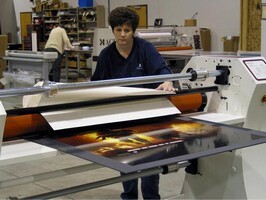 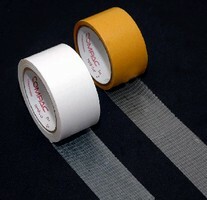 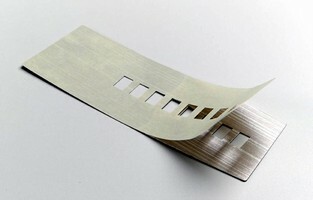 Transfer Tape suits high moisture environments. 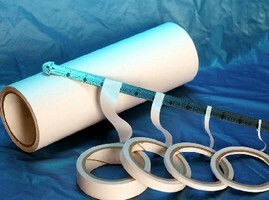 Hybrid Glazing Tape targets window and door market. 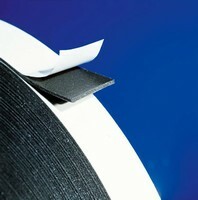 Adchem Corporation's 5944M Double-Coated Tape . 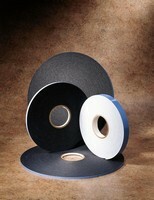 . .
Glazing Tape allows on-site fabrication of windows and doors. 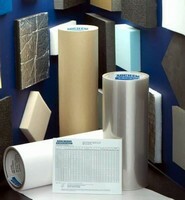 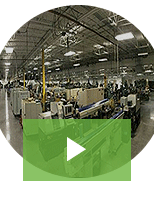 Transfer Tapes adhere to metals and plastics.